First and foremost i’d like to thank Top Gear for the inspiration to get a trip like this organised. We, like many others, saw the Top Gear Vietnam Special and couldn’t resist the opportunity to replicate it. The episode was first aired back in December 2008 as part of season 12 of the series. 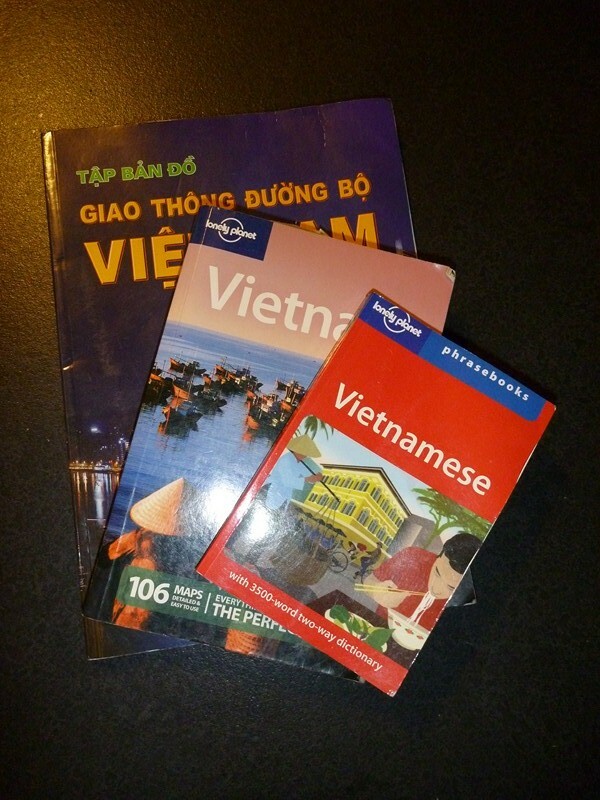 Since viewing, it had inspired countless “what if” conversations over a few beers but it wasn’t until some incredibly cheap flights to Vietnam (under $500 return from Melbourne) popped up in January 2011 that the idea became a reality. A quick ring around separated the “talkers” from the “doers” and we were locked in for an October adventure. Research wise I think its fair to say we were a somewhat unprepared. 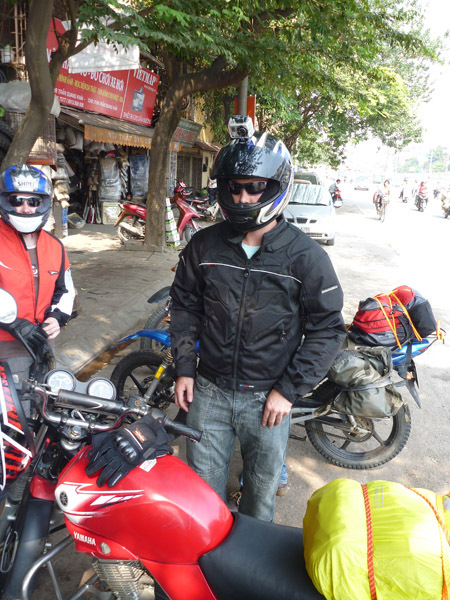 We did a little reading on the Adventure Rider Forum and must give a shout out to three existing Vietnam motorbike adventure write ups here, here and here for providing reinforcement that yes, the trip was possible without the assistance of a support crew that the guys on Top Gear surely had. It was also from the Adventure Rider Motorbike Forum that we found Hung and Flamingo Travel. They came highly recommended as a company that would hire reliable bikes and who would also allow you to do one way rentals between Hanoi and Ho Chi Minh City. After a few quick emails we arranged 3 current model Yamaha YBR 125’s from Hung for approximately US$21 per day (a little expensive by Vietnam prices but well worth it for the peace of mind and service they offered). Beyond the bikes all we’d done was spend little more than an hour or so plotting a rough route on Google Maps. 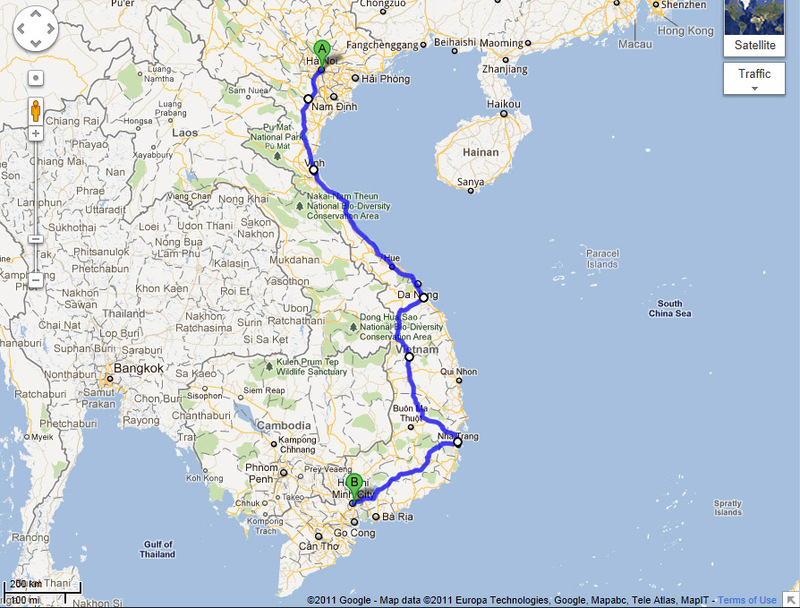 The planned route would see us take Hwy 1 down the coast to Hoi An, head inland to Kon Tum, back out to the coast at Nha Trang and then the inland route via Dalat back to HCMC. We knew we had about 10 days total to complete the ride so most stops along the way were based on how many km’s we thought we could travel on any given day (based on a 50km/h average that would later prove to be completely unrealistic on certain legs). We didn’t know it at the time of planning but we would end up changing the entire route south the night before we departed and this turned out to be the best decision we would make all trip. More details on that later. It should be noted that although 3 of us had signed up for a 2000+km ride through Vietnam there was only one in the group who had any road riding experience. As such safety gear was a big consideration. We all opted to bring our own full face helmets (the $10 ones we were offered to hire just didn’t seem to value their purpose quite enough for our liking), jackets, gloves and Kevlar denim jeans. Although this meant we would be sweating a bit more than the locals in their shorts, thongs and baseball caps it would prove to be a decision that would save at least one of us a fair bit of skin. The following are 3 books I would consider absolute minimum reading for anyone doing the trip. Without all three we’d have been completely lost. There is the option there to make the most of modern mapping technology and use a GPS but we opted not to on this trip and did it the old fashioned way (for the most part). As you might have noticed in the first photo one of the guys did have a helmet cam running for most of the trip. I’ll try to upload some of the video when I get around to shrinking the clips down and adding some music but for the mean time you’ll have to make do with plenty of photos (a medium i’m far more familiar working with). Click the link below to follow the motorbike adventure day by day. He he. Supprising! Today i found you and yeah, so cool. Saibam que sou fã desse tipo de empreitada. Já fiz viajens de moto (Honda Titan 150cc), mas ainda nada internacional. Cool. I wonder how it’s like in Vietnam.